After years of having a 4.5 Health Star Rating, Nestle finally decides to drop its ratings once and for all due to the claims by health experts that Milo is tricking consumers to thinking that it’s a healthy choice. 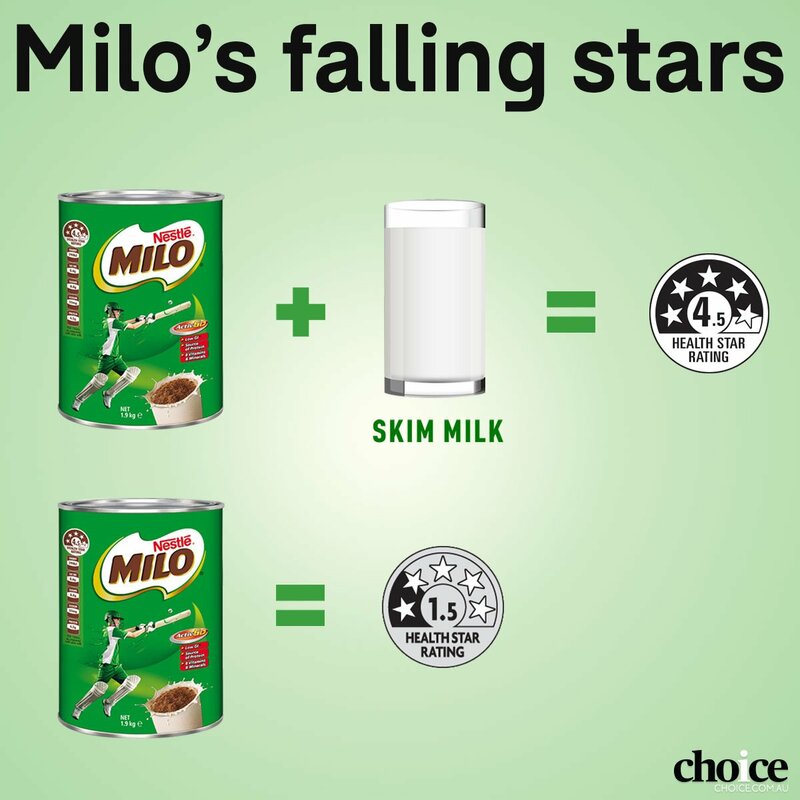 It was based on Nestle’s 4.5 star rating on their serving suggestions of three teaspoons of Milo with glass skim milk, in which public health experts and consumer group Choice countered with their own rating 1.5 star rating instead. This counter rating grounds that consumers don’t consume Milo that way. Although Choice is against Nestle’s phony ratings, they still acknowledge Nestle’s decision to change the current rating. “While we welcome Nestle’s decision to ditch its dishonest star rating, it doesn’t go far enough. Milo needs to display a 1.5 star rating which reflects the product’s actual ingredients,” Day stated. On the other hand, Margaret Stuart, the spokeswoman of Nestle stated that only Milo powder would receive the drop, all other products will still retain 4.5 ratings. And despite the controversy, Nestle sees this incident in a positive light. “It’s encouraging to see a growing body of evidence showing that the HSR is delivering on its key objectives,” said Stuart. “The system, which was developed with the input of many stakeholders, is fundamentally sound, scientifically robust and compares well with front of pack labelling systems in other countries,” said the spokeswoman.